Wow, what an amazing 30 days this has been. Having an activity each day in which we could engage to show ourselves some love. These are not difficult and in most cases, NO OUT OF POCKET EXPENSES! To recap, here are the 30 ideas that can be used anytime, all the time by anyone, anywhere. Thank you for participating, in whatever way you felt worked for you. Many shared the ideas (some shared everyday’s posts – wow) And others commented, sharing their experiences, hesitations and enthusiasm. All in all, this has been the start of something beautiful for each of us. The more we embrace SELF CARE, the better world becomes. It starts by us becoming the change we wish to see. Which takes us to be at peace with ourselves. This means we can all find a deeper happiness and that will allow us to attract “LIKE” energy. Yeah, it’s remarkable. 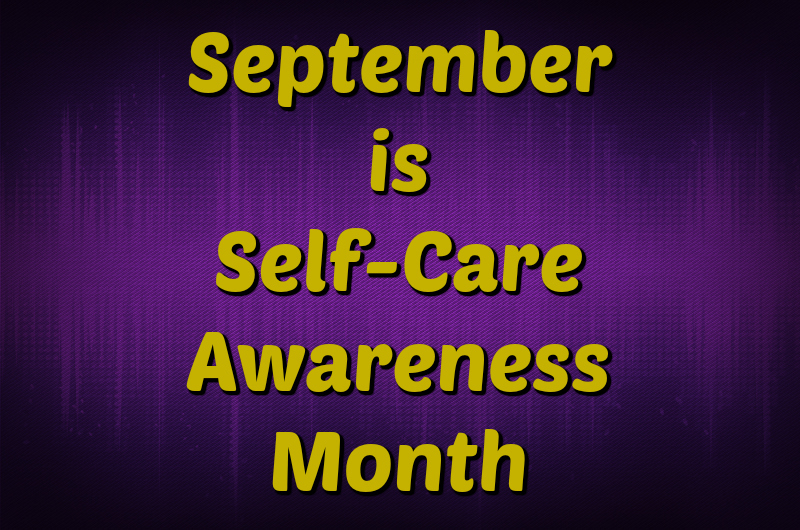 If you ever want to check out each day, visit the CATEGORIES section of my blog here and look for SELF CARE ACTIVITY. Look directly into your eyes and build yourself up to face the day! Remind yourself that you are all that and a bag of chips, that you have mad skills and are a really cool person. Oh, be sure to begin and end with, “I love you” because that is what it’s all about! Fresh sheets, plumped pillows and that beautiful duvet will be so inviting when you are ready to hit the sack! Share a grin with a friend. Step into the spotlight at open mic night. Give that sense of humor of yours permission to shine! Get comfy under the covers and let yourself get some extra zzzz’s. Let the world turn without you for the evening. Your home, office, vehicle yard or briefcase, get rid of the excess. File the papers, toss the garbage and donate what you won’t use.